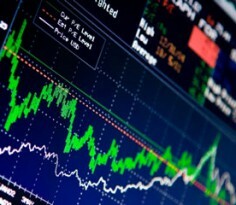 The Hang Seng Index (HSI) rose for six consecutive sessions before pulling back 1.4 percent on 14 January. The following day, however, the bulls came back with a vengeance pushing the HSI higher by 2 percent baffling investors who sold into the correction when they could have made even more money. I have been bullish moving into 2019 as I strongly believe that the Chinese government will do more to prop up the economy and the stock market; I am also of the opinion that the Sino-US trade war will end with a positive outcome for both parties; and I am convinced that the Hong Kong developers will continue to push out new launches that report solid sales figures. As long as the developers sell at a lower price that still allow them to make money, buyers will continue to come in droves hence the potential spill-over effect can be felt in Singapore as share prices of SGX-listed developers have started to rally. After years in the wilderness, Shougang Concord Grand Group (HK: 730) announced a high-profile restructuring of its operations. This had helped to drive its share price higher for a short period of time. Recently, Shougang Concord International Enterprises (HK: 697) also made a similar move by undergoing a massive restructuring whereby former operations were sold in order to focus on the carpark business as well as develop a plot of land in Beijing where the old steel mill once stood. This is a mega project that involves 8.6 million square metres of land – an important landmark project in Beijing! The 5G mobile technology has pushed China Mobile’s (HK: 941) shares to a 52-week high. Huawei’s 5G technology far surpasses that of its rivals in the West, which poses a direct threat to US resulting in Trump’s belligerence towards Huawei. Come US presidential election 2020, Trump may come under attack by his election rivals on this issue. Without Huawei, western technology can at best be at 4.1G hence Americans will criticise Trump when they witness the power of 5G technology while visiting China. China Mobile used to be positioned as a high growth stock with very high valuations. As more and more Chinese own a mobile phone, its growth slowed thus China Mobile changed tack and positioned itself as a dividend/telco stock. 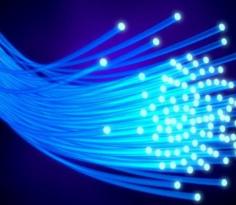 The arrival of 5G technology shall once again inject new life into this stock. Our favourite GURU, Dr. Chan Yan Chong Is BACK! 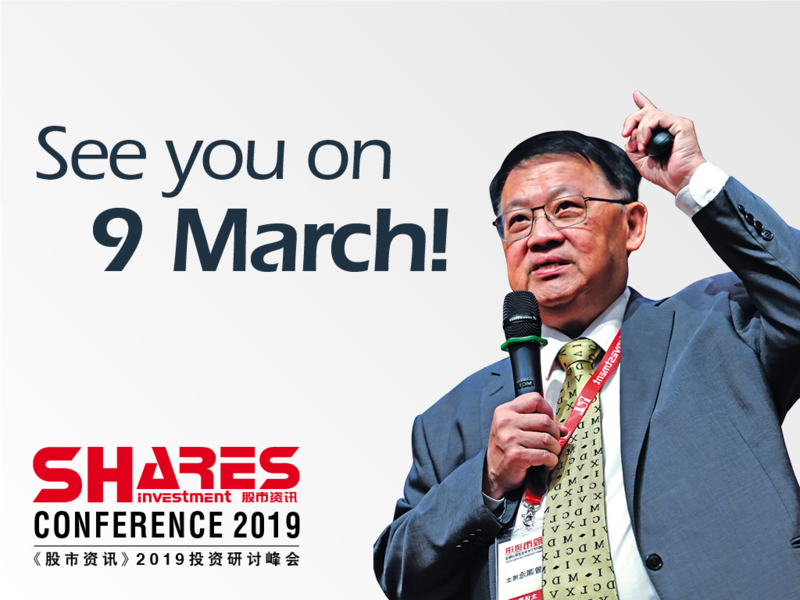 Best known for forecasting the peaks and troughs in the stock market cycle, Dr. Chan will share his foresight on various stock markets’ performances for this year, at Shares Investment Conference 2019! Learn from The GURU himself and chart a smooth investment journey amidst this volatile time! 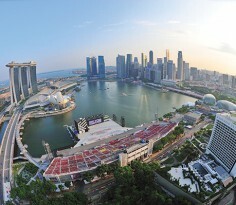 *Alternatively, you may call +65 6745 8733/+65 8622 6396 or email us at seminar@sharesinv.com to enquire.